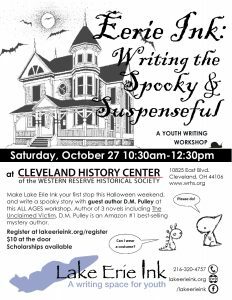 Make Lake Erie Ink your first stop this Halloween weekend and write from a spookier side with guidance from notable mystery author D.M. Pulley. 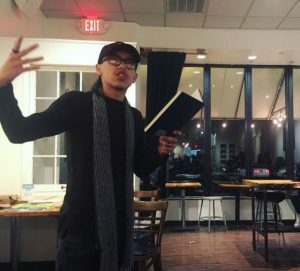 Before becoming a full-time writer, D.M. Pulley worked as a Professional Engineer, rehabbing historic structures and conducting forensic investigations of building failures. Pulley’s structural survey of a vacant building in Cleveland inspired her debut novel, The Dead Key, the winner of the 2014 Amazon Breakthrough Novel Award. The disappearance of a family member formed the basis for her second historical mystery, The Buried Book. Pulley’s third novel, The Unclaimed Victim, delves into the dark history behind Cleveland’s Torso Killer. She lives in northeast Ohio with her husband, two children, and a dog named Hobo, and she is hard at work on her fourth book. 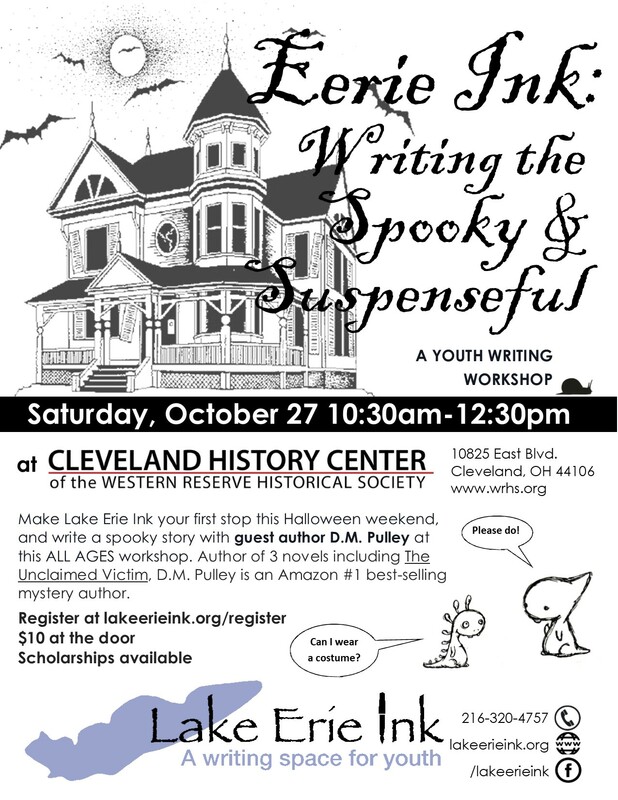 This workshops takes place at the Cleveland History Center of the Western Reserve Historical Society. 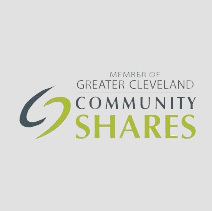 A discounted ticket to the Cleveland Historical Center is available to participants, including passes for the Euclid Beach Park Grand Carousel! Pre-registration is encouraged. Weekend Ink is a series of creative expression workshops for all ages where youth explore fun genres with guest artists and writers. 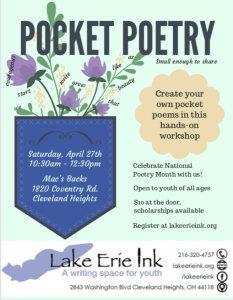 Information on our other Weekend Ink workshops can be found on our website at https://lakeerieink.org/weekend-ink. 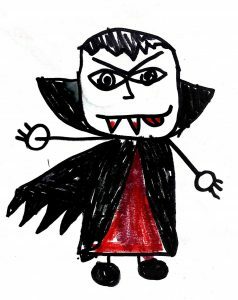 Weekend Ink is supported in part by the residents of Cuyahoga County through a public grant from Cuyahoga Arts & Culture.